The Society Grants fall into the following two categories. For further information and how to apply please click on the relevant link. CONGRATULATIONS! to our Tertiary Grant Recipient, Summer Penney, in our November 2017 round of funding. At the end of 2017 Summer graduated from the Australian Conservatoire of Ballet with an Advanced Diploma Elite Performance Dance. In October 2017 she auditioned at the Victorian College of Arts, Melbourne University for the Bachelor of Fine Arts Degree in Dance and has been offered a place in this wonderful programme. She is due to start this 3 year degree in February 2018. This degree will extend her further by offering more in depth studies into dance technique, both classical and contemporary, exploring the integration of the body and mind through dance, analysing dance lineages as well as new opportunities such as the choreographic process from concept to creation. There is also the opportunity to experience dance industry secondment and to work closely with an extensive range of other art disciplines from film and TV, musicians, musical theatre and visual artists. Summer is very excited about this programme as it will help her become an intelligent and versatile dance artist. 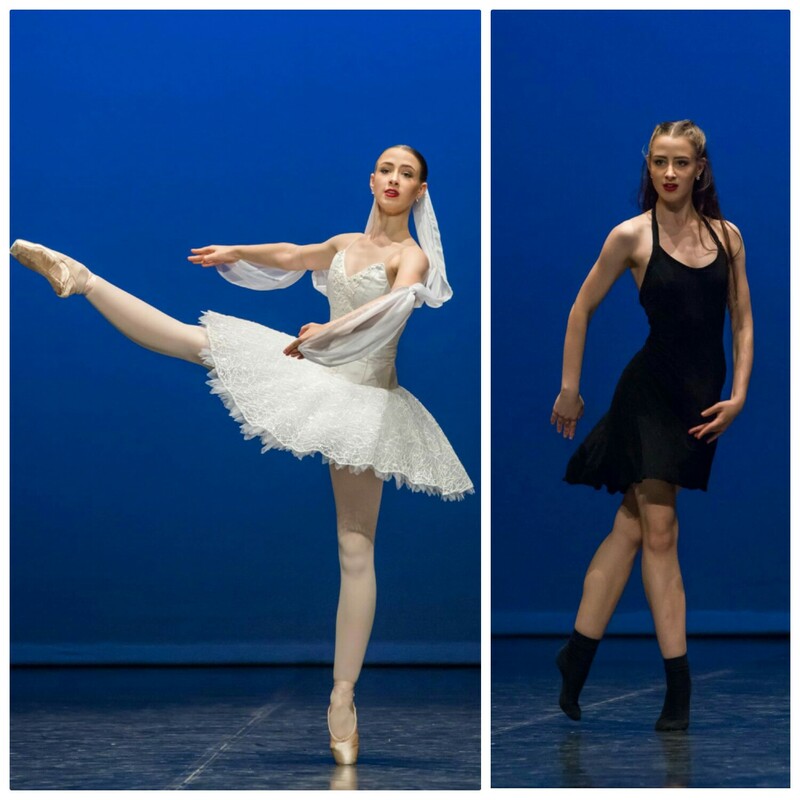 The Christchurch Ballet Society Grant will go directly towards her fees at Melbourne University. 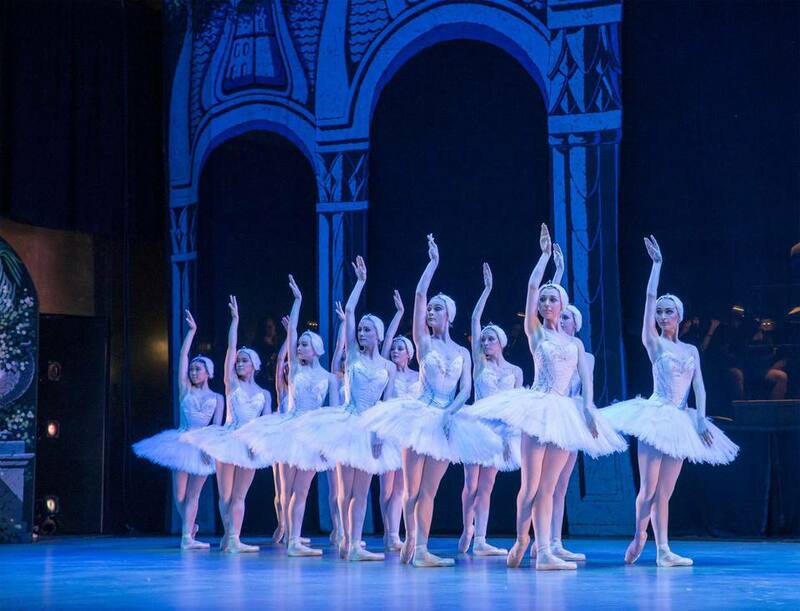 Attached a photo from a performance of Swan Lake in December. We look forward to hearing about Summer's accomplishments in the coming years. Our Professional Development Grant is given in the hope that it will be of assistance in the applicant’s quest for a professional development. We are please to annonce that Nadia White is a recipient of this Grant. Nadia will be in her second year of study this year for her Certificate in Ballet Teaching Studies. Her goal is to become a registered RAD ballet teacher and this grant will contribute significantly towards helping her reach her goal. To the recipients of our May round of funding. 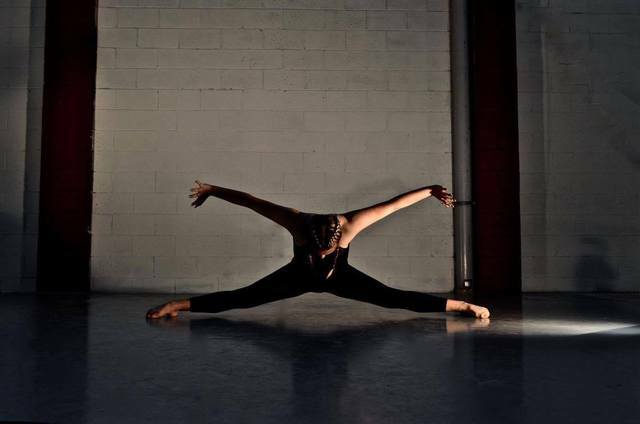 Teagan Tank - In her second year of the 2 year certificate in Dance Performance at the New Zealand School of Dance. Teagan is very grateful to use her grant towards the ongoing costs associated with full time study. It was great to see you dance at the Alana Haines Awards in April this year. 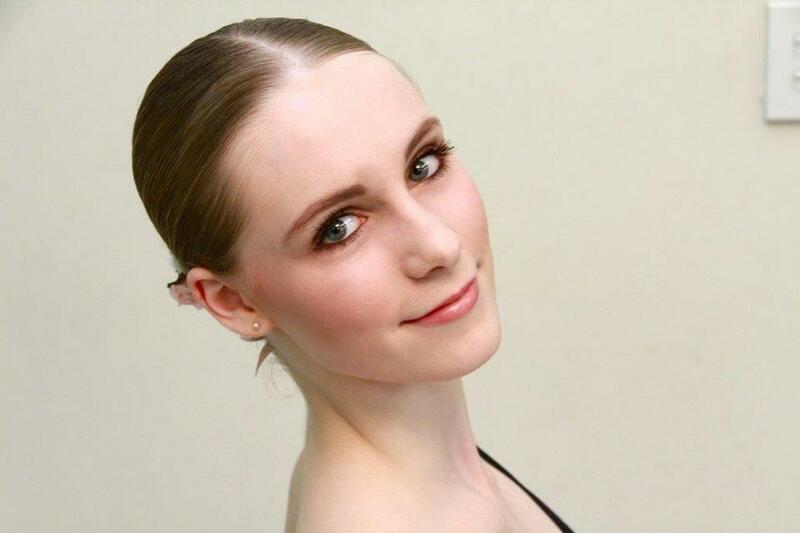 Estelle Thomson - is currently studying at the Australian Ballet School. 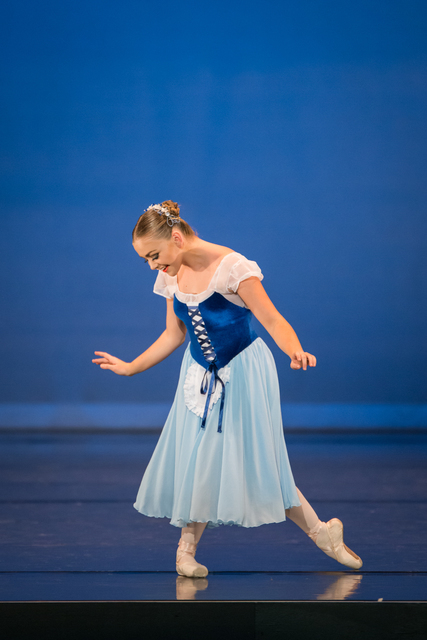 - To be selected to perform at The Melbourne State Theatre in August & December and The Sydney Opera House in September with The Australian Ballet School. - To graduate into The Australian Ballet School’s Level 8 and to gain her Advanced Diploma of Dance and Elite Performance. Our grant will help towards Estelle's training in her craft of Dance and we wish her all the best in reaching her goals. National Ballet School and is aiming to complete her 2 year Advanced Diploma in Dance. 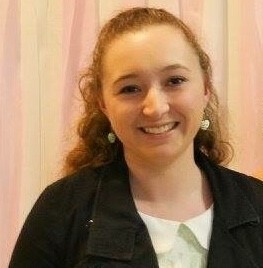 Not only does Natasha have a passion for dance she also has a passion for teaching dance and Choreography. We are pleased to support Natasha by way of a grant to be used towards her training.